Home › dpf-diesel-particulate-filter › New wireless sensors to make DPF filter regeneration more efficient. An MIT startup in the US – Filter Sensing Technologies (FST) has developed a new sensor which could help diesel engines manage DPF regeneration much more efficiently. The new sensors utilize wireless signalling directly from within the exhaust systems to take real time readings of soot and ash build up in the diesel particulate filters. 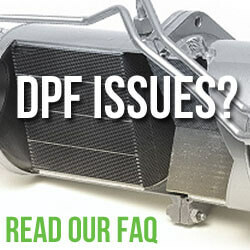 These real time reading enable the DPF regeneration process to be managed much more effectively and efficiently. Conventional diesel particulate filter regeneration systems use pressure-drop measurements and predictive models to roughly estimate buildup within the filter. 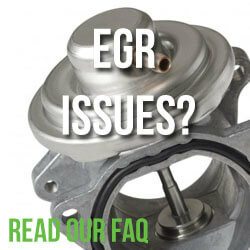 If measurements are even slightly off it can hamper both filter lifespan and fuel consumption required for the process. 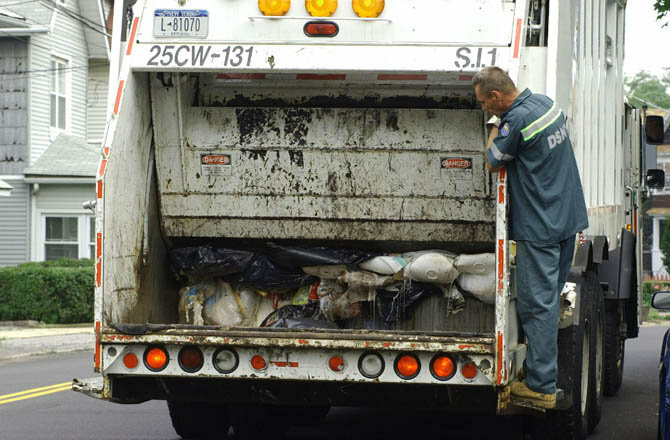 The application has been tested in the US in a number of commercial vehicle trials including the New York City Department of Sanitation. It has successfully demonstrated the potential to cut the frequency and duration of filter regeneration in half in some cases, which may enable a 1 to 2 percent saving in fuel. At present the technology is in its very early days and it’s difficult to see if it will make it into production vehicles. However the application could prove to be invaluable in commercial vehicle usage where DPF regenerations can be triggered in as little as 8 hours under less than ideal conditions. We’ll be sure to keep you up to date as the technology develops.